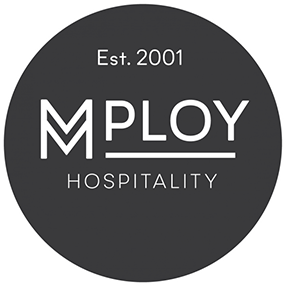 Each year Mploy welcomes students to apply to complete their work experience with us. These are opportunities for you to come and see how the world of recruitment works. 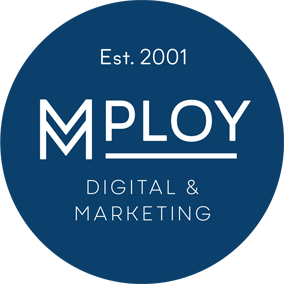 This is not a job or even a try-out for a job, but it is a way to get a better idea of what we do in the recruitment industry. 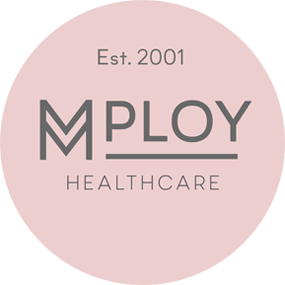 What will work experience with Mploy provide me with? 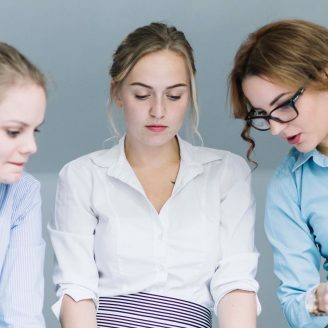 To find out if there are work experience opportunities available in your area, please get in touch with your local branch through our contact us page.